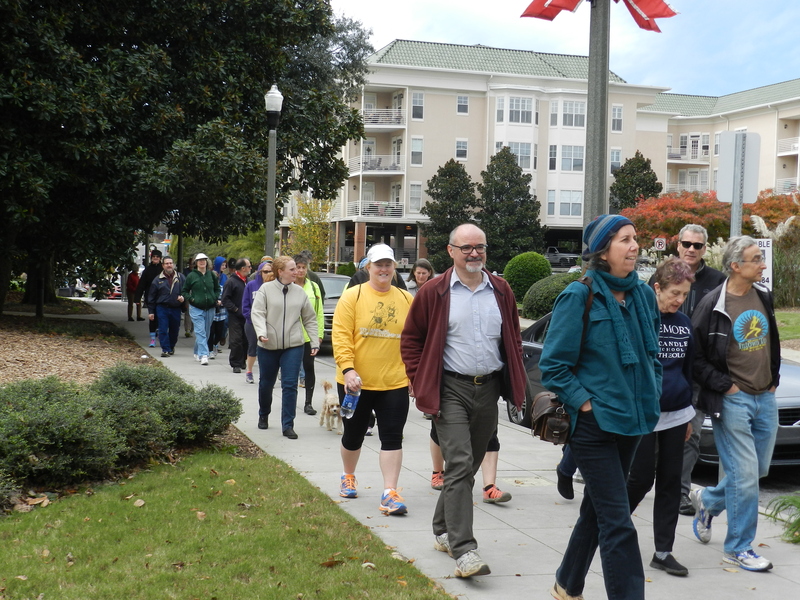 Join the Decatur Active Living Board Pedestrian Advisory Committee’s third Sunday Stroll this Sunday, January 17th starting at 2 pm at the Decatur Recreation Center! Jeff Bragg of the DeKalb Soil and Water Conservation Commission will lead us on a 1.5 hour walk looping across the sub-continental divide. He will tell us how DeKalb’s sewer system causes a massive transfer of water from the Chattahoochee (Gulf water) to the Altamaha (Atlantic water), will mention the routing of railroad lines and their impact, plus more environmental considerations involving inter-basin transfers of water. The walk is free and everyone is welcome!